Onboarding a client with a history of embezzlement or crime record can put your company at risk of being exposed to money laundering. In particular, if your company belongs to a high-risk sector like money remittance and gaming, you are constantly exposed to risks of being part of a terrorist financing conduit. Regulators also require addition screening for Politically Exposed Persons (PEPs) not only during onboarding, but also at multiple touch points during ongoing business transactions. Failure to exercise Customer Due Diligence (CDD) at the time of KYC or an Ongoing Customer Due Diligence (OCDD), may put your business at various risks of money laundering and terror financing, and jeopardise the future of your company. These risk perception have given rise to an additional CDD/OCDD requirement of adverse media screening that monitors negative news available in the public domain. As the name implies, negative news or adverse media is defined as any negative information on the customer, discovered across various sources. Adverse media check can expose an individual’s or an organisation’s involvement in money laundering, terror financing, financial fraud, and other criminal activity. What is adverse media screening? Adverse media screening involves searching for negative news about a person or business. It can be a part of KYC and Anti-Money Laundering (AML)/CTF process of client onboarding or an ongoing automated screening from a vendor database. The dynamic nature of adverse media screening makes it impossible for users to analyse the results to identify risks more speedily and cost-effectively. As access to details, relevant reports are often cumbersome and costly, the process of adverse media screening has become automated. Adverse media screening services offer a global, curated adverse media content of high-quality, in real-time, with updates and regulatory notes. Users can also view reports related to the customer’s finance from the database. Where does Adverse Media occur? – Traditional news sources and media. – Databases of international organisations. – Blogs and web articles – including websites that publish issues involving corruption, rackets and financial fraud. – Social media and internet forums – examples include Reddit forums of fraudulent organisations and news searches on Facebook and Twitter. Why implement adverse media screening? Negative news of a client may not always be a conviction or proven financial crime. A bad reputation of legal non-compliance or payments history may be enough to expose a company to risks. – In a fast-growing business, manual screening of clients for negative news is not always possible or practical. 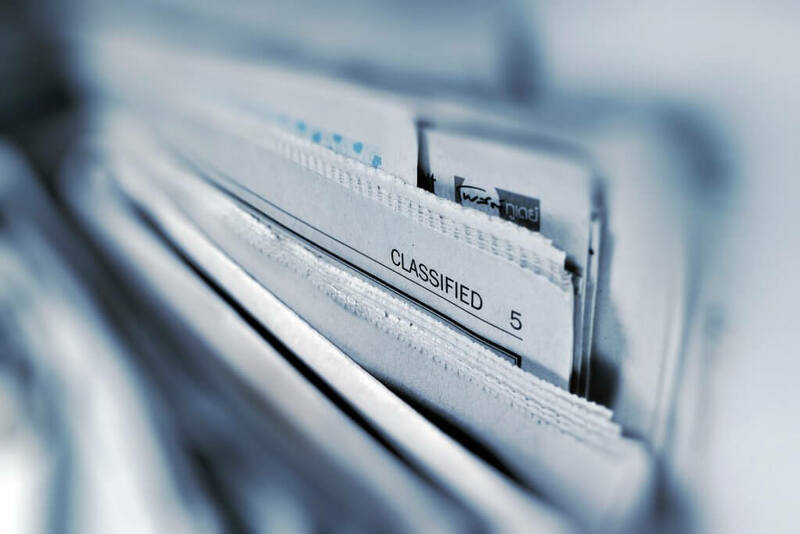 However automated adverse media screening services can screen clients in bulk across many databases and news sources, for the most relevant outputs. – Adverse media screening for high-risk clients supports a robust risk management strategy. Risks that are not perceived during KYC and CDD are often discovered during screening the client or entity for negative news coverage. – Negative media affects the risk-rating of a client leading to Suspicious Activity Report (SAR) filing, and further due diligence of the client or his beneficial ownership. – The benefits of automation are reaped with the delivery of highly precise results, in real-time, with sources allowing corroboration. – Automated adverse screening services overcome language and regional barriers, by giving a global result that may otherwise go unnoticed. – Adding adverse media service to the KYC Registry links global reports of adverse media for a more comprehensive review of clients. – As adverse media coverage is sourced from information in the public domain, permissions are not mandated to view reports. Try out NameScan’s free adverse media check here.